For over 110 years, consumers have trusted Genuine Thermos® Brand to provide quality insulated products. 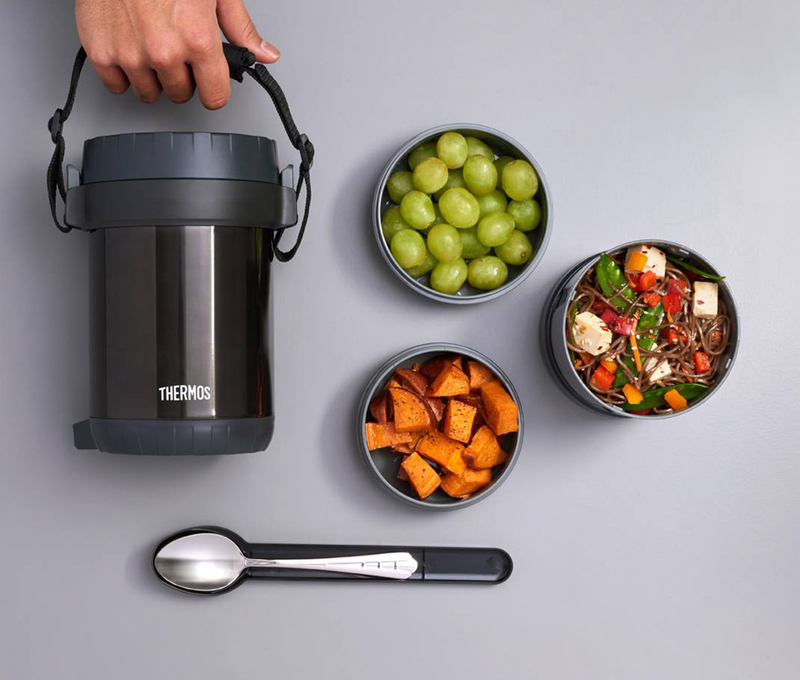 Thermos brand insulated products are built to last and provide convenient solutions for a more comfortable, enjoyable eating and drinking experience for people on the go, allowing consumers to make healthy choices on a daily basis. Today, Thermos continues to flourish as a global manufacturer of an expanding range of innovative and technologically advanced consumer products. Thermos brand products that feature Thermos™ vacuum insulation technology are designed to deliver reliable temperature retention performance day-in and day-out. No matter what the day may bring, depend on Thermos brand superior insulated containers to keep food and beverages hotter, colder, fresher, longer. Thermos delivers when it matters most.